This volume approaches three key concepts in Roman history - gender, memory and identity - and demonstrates the significance of their interaction in all social levels and during all periods of Imperial Rome. When societies, as well as individuals, form their identities, remembrance and references to the past play a significant role. 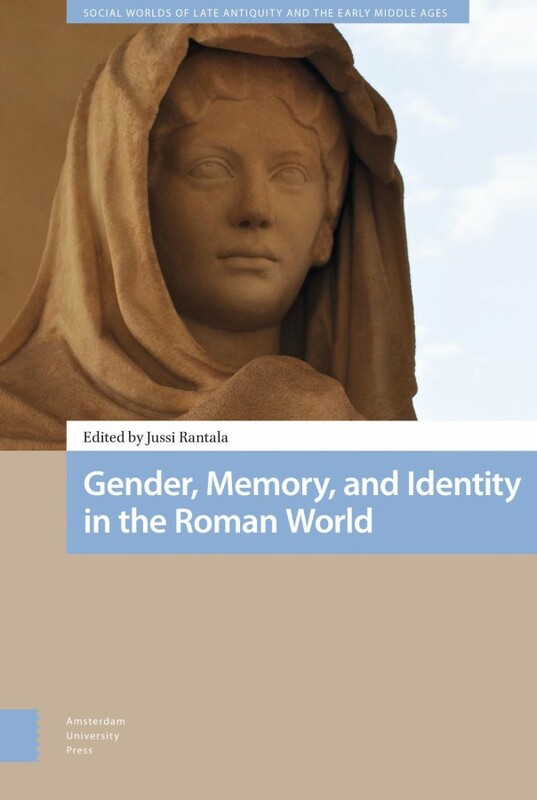 The aim of this volume is to cast light on the constructing and the maintaining of both public and private identities in the Roman Empire through memory, and to highlight, in particular, the role of gender in that process. While approaching this subject, the contributors to this volume scrutinise both the literature and material sources, pointing out how widespread the close relationship between gender, memory and identity was. A major aim of this volume as a whole is to point out the significance of the interaction between these three concepts in both the upper and lower levels of Roman society, and how it remained an important question through the period from Augustus right into Late Antiquity.